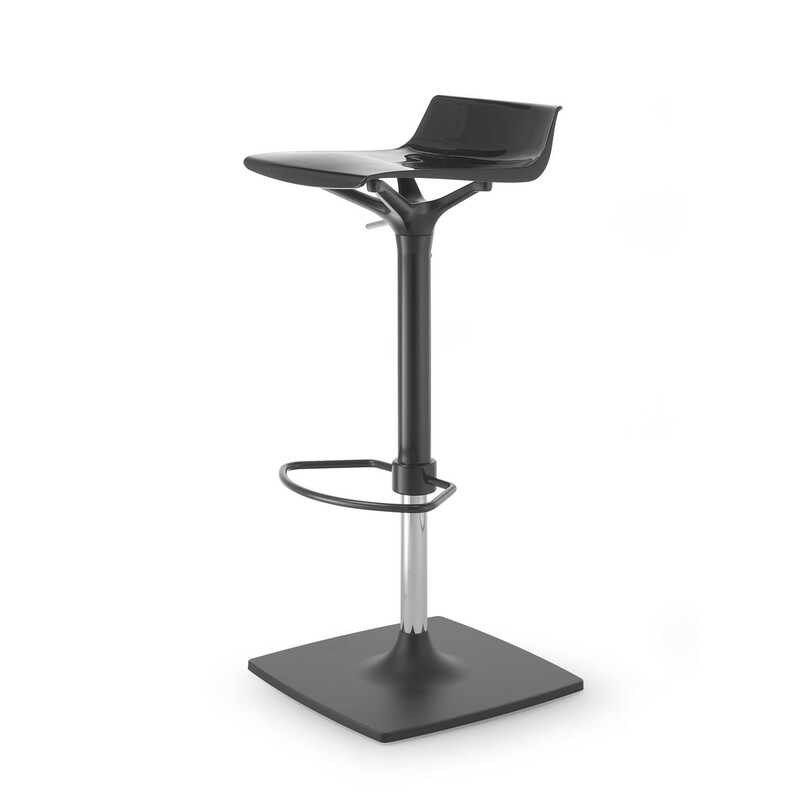 Quid.Sh Barstool is just one in a family of high barstools offering both swivel height adjustable barstools as shown here and a fixed sled base option. 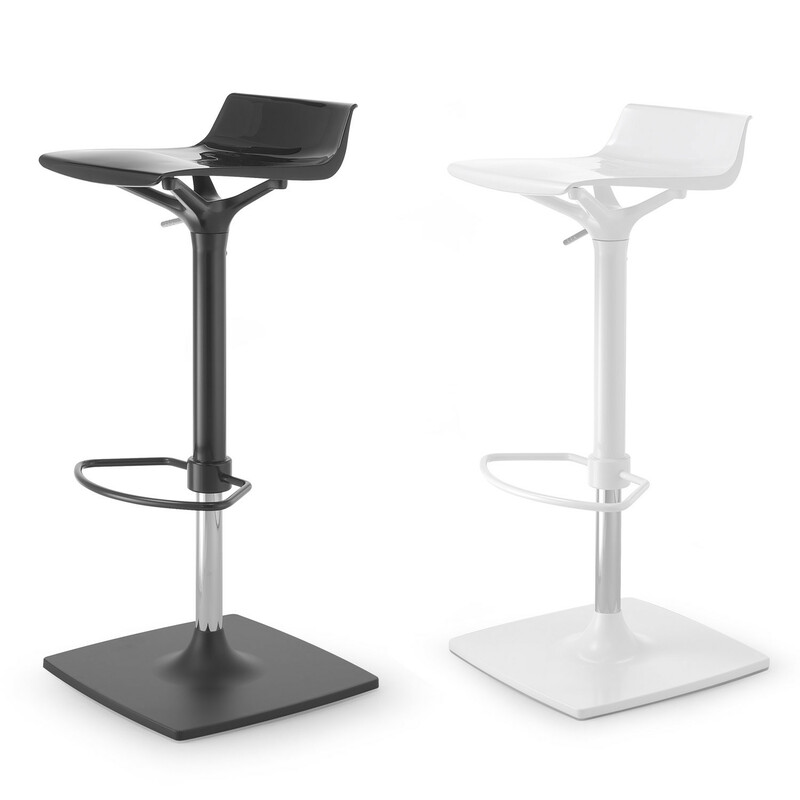 Quid.Sh Barstool is height adjustable from 670mm to 850mm. 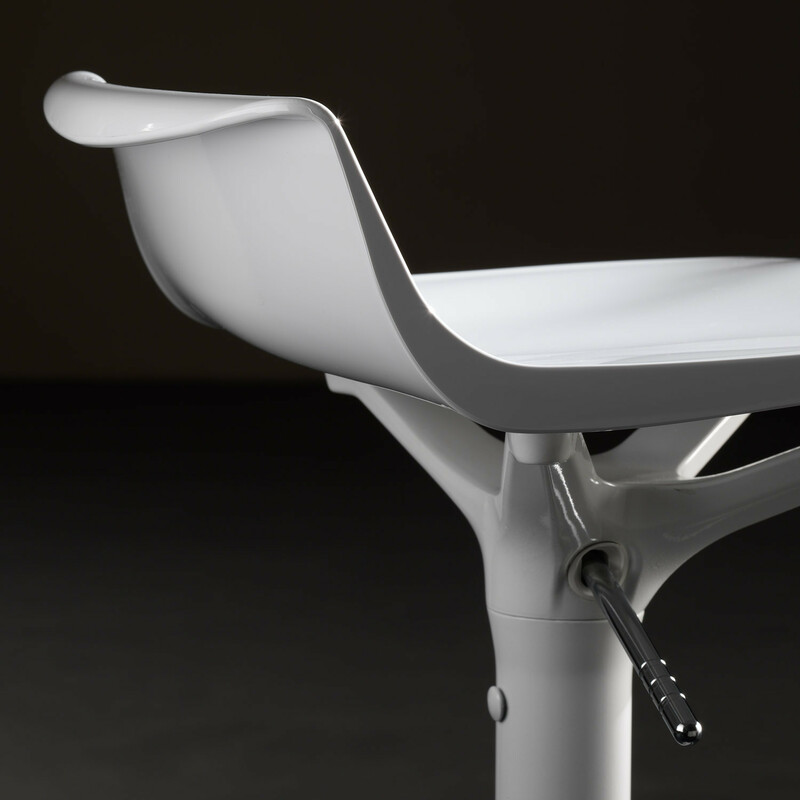 The seat is made of Styrene Acrylonitrile which provides a smooth seat finish. You are requesting a price for the "Quid.Sh Barstool"
To create a new project and add "Quid.Sh Barstool" to it please click the button below. 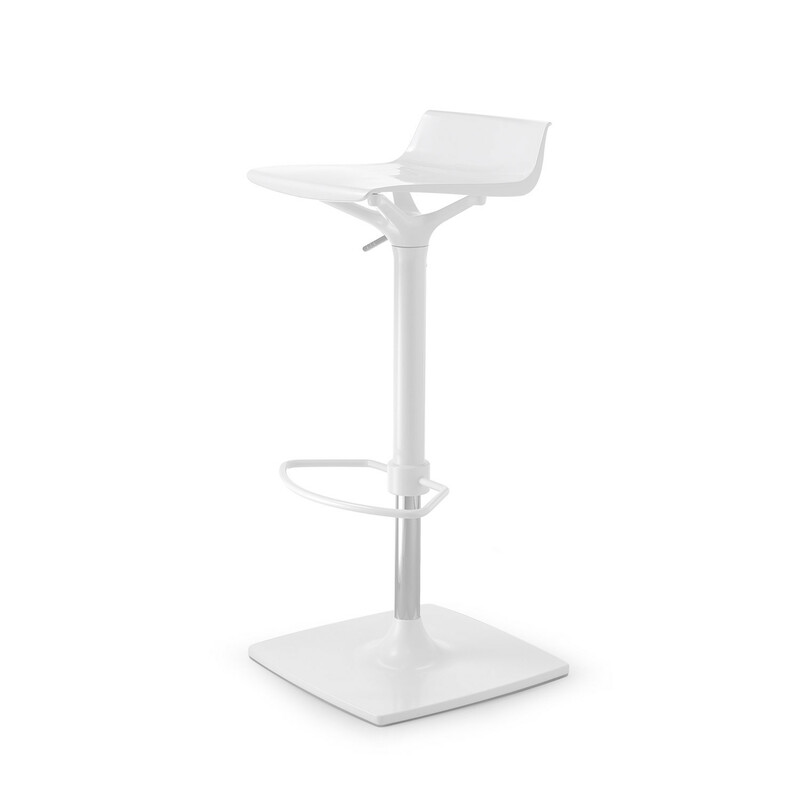 To add "Quid.Sh Barstool" to an existing project please select below.